GOCare provides two-way access to MINET customer's account information through text messages. will be held at MINET, 405 Hogan Rd N, Monmouth, OR. Your opinion matters! Take a few minutes to fill out our survey. Have you heard about our managed WIFI services? 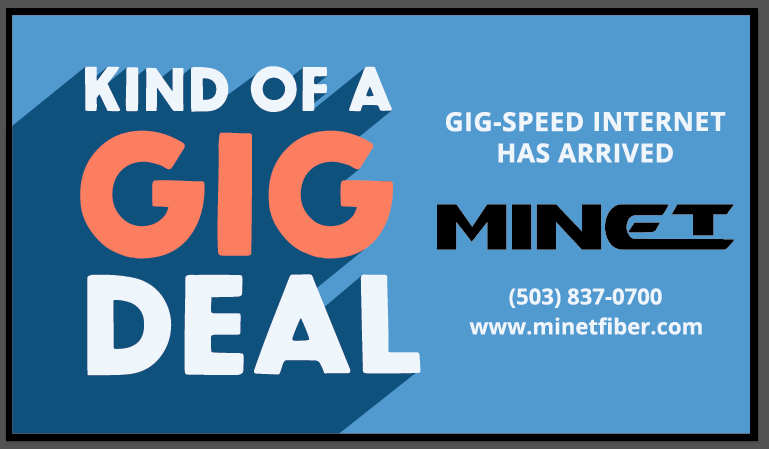 For a one time installation fee of $29.99 and only $8.99 per month, you will enjoy top of the line hardware and let MINET take the guess work out of your service.